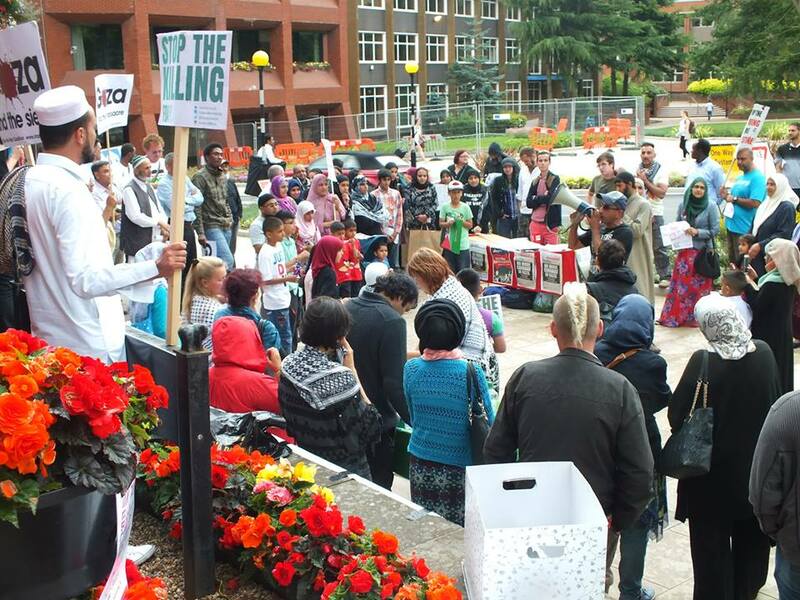 Around 150 people gathered outside the Council House in Coventry to protest against Israel’s continued onslaught on Gaza. 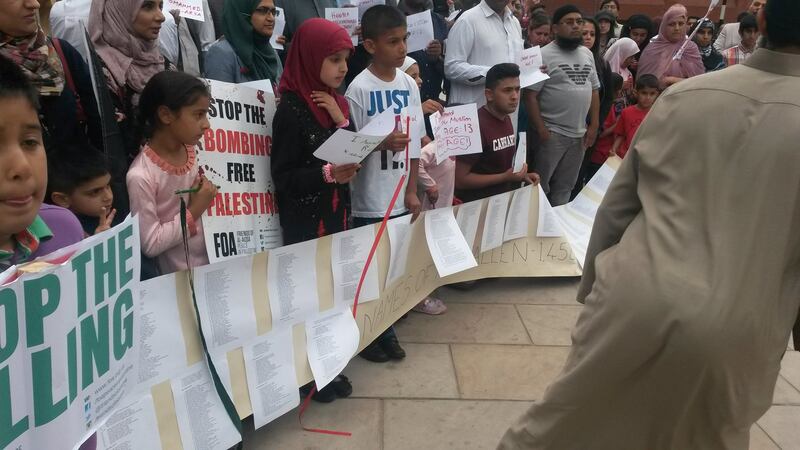 The mood was both sombre and angry as people read the names of the hundreds of innocent children who have been killed by Israeli state terror. Unfortunately this list is growing by the hour, with the latest attacks on Gaza perpetrated by the IDF. It is not only the inhumane slaughter of innocent people. Hundreds of thousands of Palestinians living in Gaza have been displaced, their homes and communities being reduced to rubble, with little or no access to basic amenities. The situation is nothing short of barbarism. 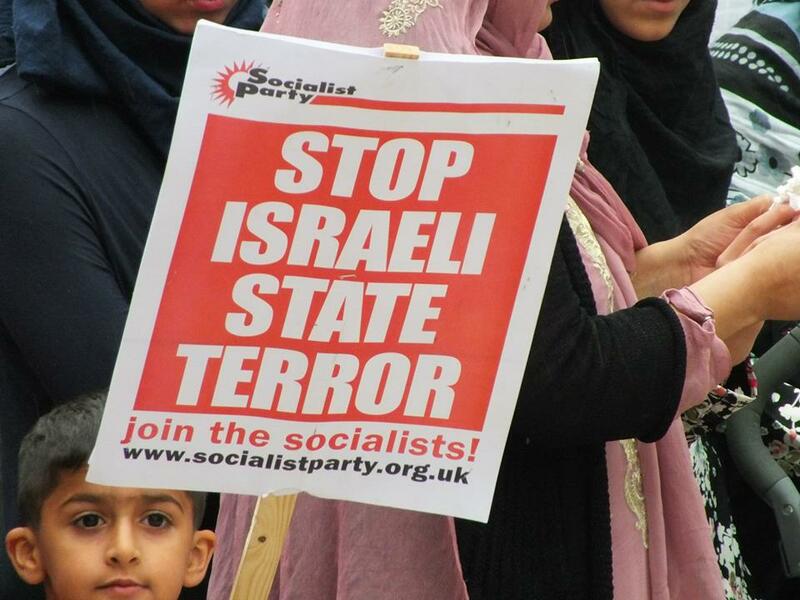 He also echoed the feelings of many on the demo when he said that the Palestinians can’t rely on any capitalist political leaders – the US and the UK have been sending money and arms to Israel, and Labour leader Ed Miliband described himself as a Zionist. The Egyptian Government are maintaining the blockade of Gaza, which keeps the Palestinian people in poverty and locked in an open air prison. We can’t trust establishment politicians to support Palestine. 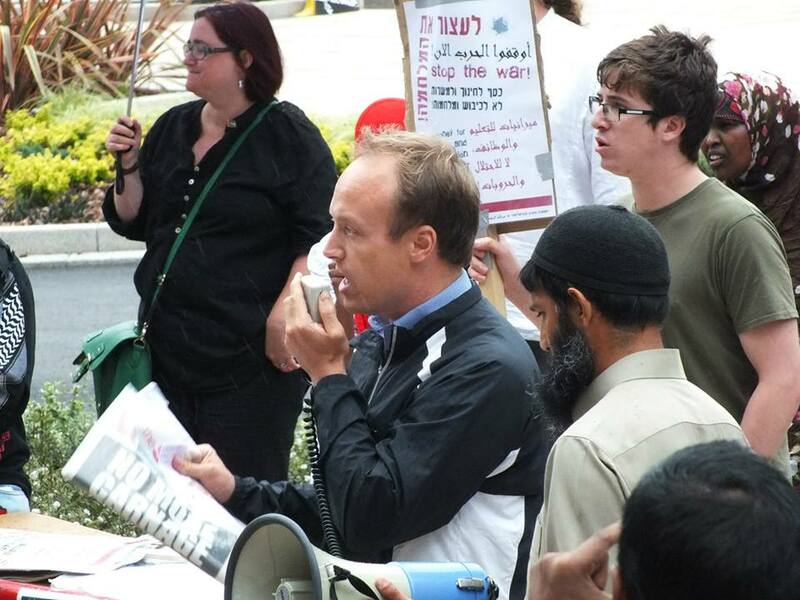 Rather it will be the support, solidarity and crucially mass action of workers and ordinary people across the Middle East and indeed the world which will be the only reliable source of support for the Palestineans. 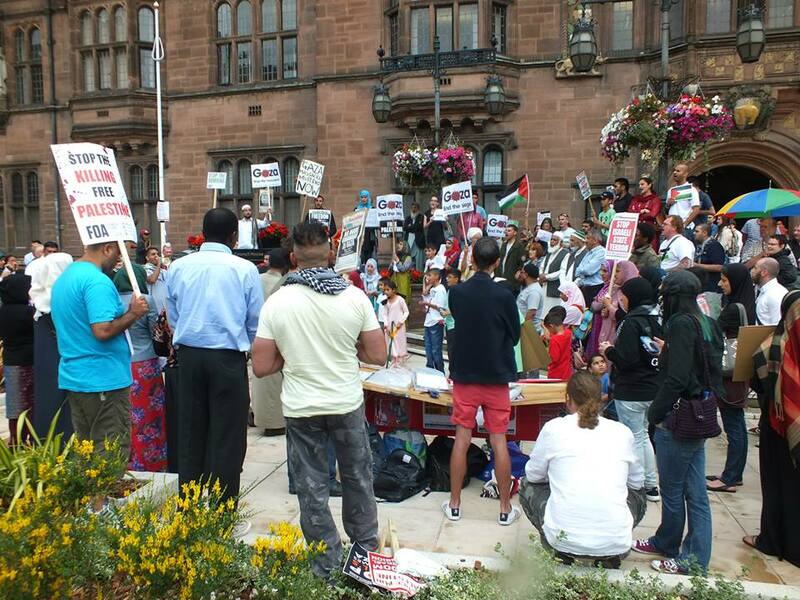 Coventry’s Labour council leader Ann Lucas and deputy leader Phil Townshend both spoke at the demo and expressed solidarity with the Palestinian people – this is welcome, but what actions will Coventry Council take to support the Palestinians? 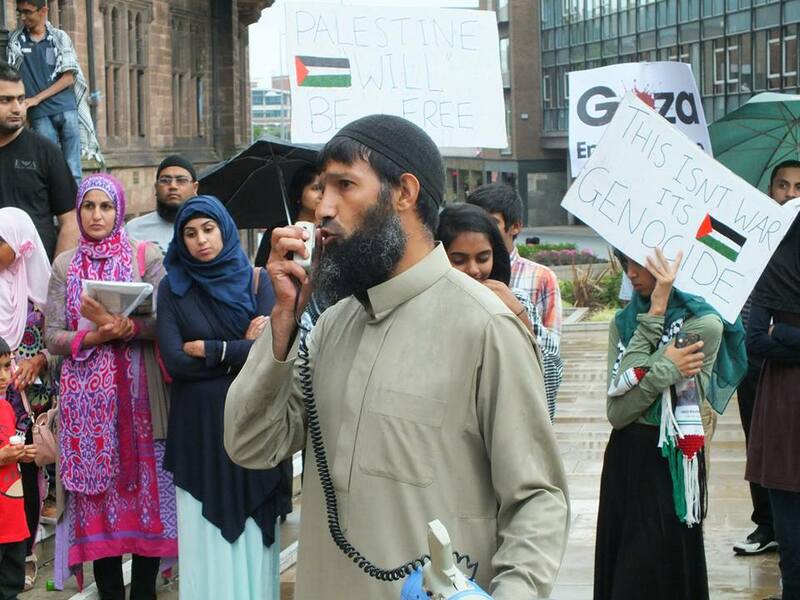 They have refused to fly the Palestinian flag from the council building, which would be seen as a basic gesture of solidarity and support.